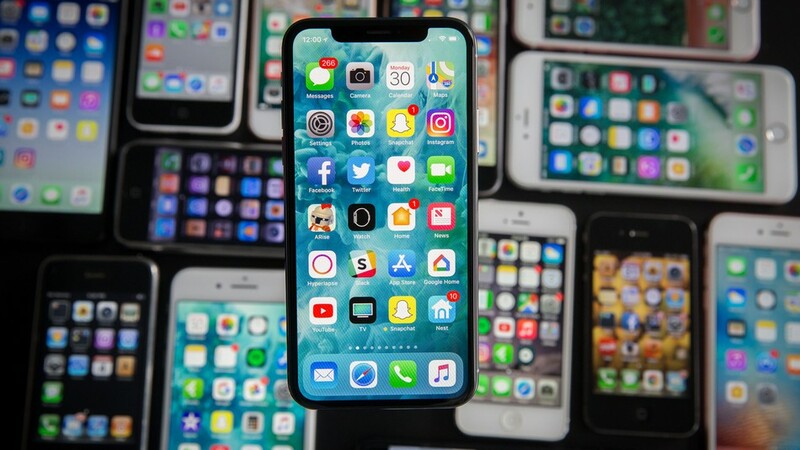 Now that the year is coming to an end, Apple has decided to release the lists which reveal the top most downloaded and most profitable iOS apps on the App Store in 2018. What’s great about the lists is that they show lots of unexpected apps topping the charts. While most of you might think that games with in-app purchase such as the Candy Crush Saga are the ones who grossed the most money, this is not the case. With that being said, let’s check out which are the iOS apps that generate the most revenue in 2018. The folks at Sensor Tower reported that Netflix is the iOS app that made the most money in 2018. Netflix generated a whopping $790.2 million in revenue during 2018 while its biggest rival, Hulu, sits on the tenth place with $132.6 million in profits. The number two most profitable app of 2018 is Tencent Venue which generated $490 billion in revenue and the third most post profitable app is Tinder. As we can clearly see, YouTube holds the title for being the most downloaded app in 2018. However, this doesn’t come as a surprise to anyone since YouTube is used by billions of people on multiple platforms and its free!